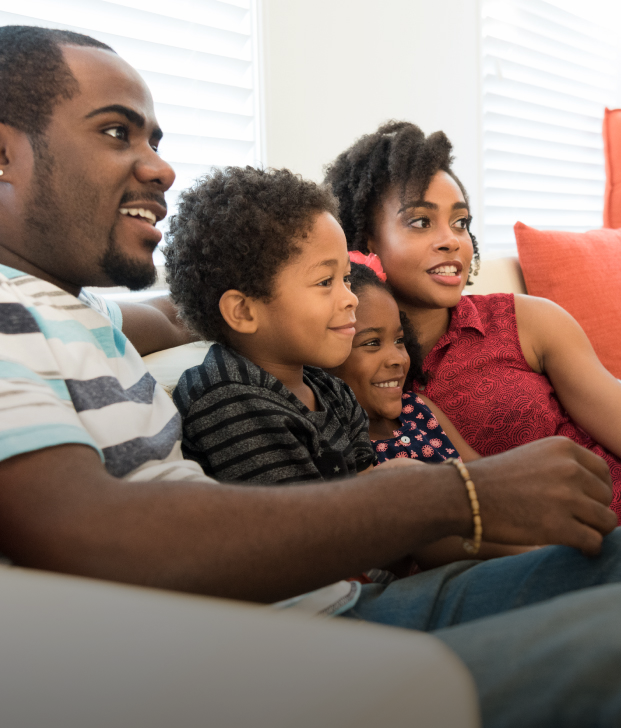 With groundbreaking series, documentaries, sports and movies, enjoy all the entertainment in home with the shows that everyone is talking about. Enjoy the best of HBO with Flow Premium TV! MAX has the best options to keep you entertained with movies, series, documentaries and local / international news. Get to know more now!